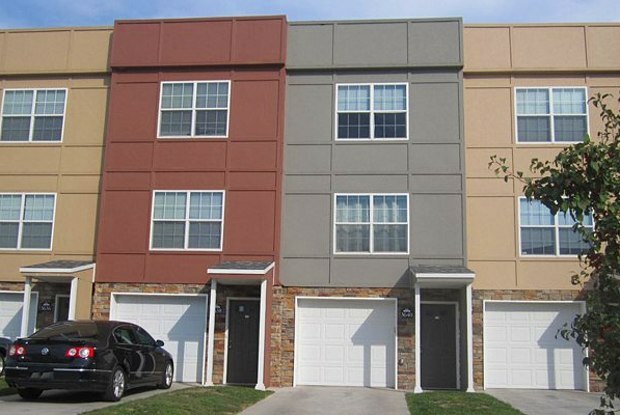 Delivering the finest apartments in Ogden, Kansas, River Trail Apartments is a charming community that offers our residents an ideal foundation for a comfortable lifestyle near Fort Riley. Proudly providing housing to the men and women of our military, located on Saddle Horn Trail, River Trail Apartments provides you with everything you could possibly want from an apartment community. Our close proximity to Fort Riley makes our apartment homes the perfect place for military families looking for off-post housing. Life is simple for those who commute to Fort Riley and beyond with nearby Interstate 70. 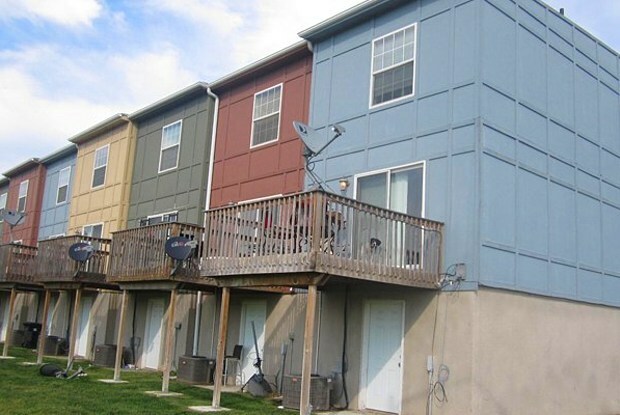 Those seeking apartment homes in the quaint city of Ogden, River Trail Apartments boasts spacious two and three bedroom floor plans complete with all of the modern amenities you would expect from a maintenance-free lifestyle. Best of all, our unique location on the banks of the Kansas River grants residents a rare opportunities to participate in a wide variety of outdoor recreation. Convenient shopping and great restaurants in Manhattan just a quick 10 minutes drive. Call and schedule your personalized tour with one of our leasing agents today. Have a question for 3703 Saddle Horn Trail?